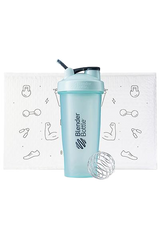 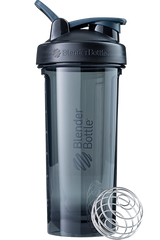 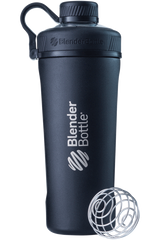 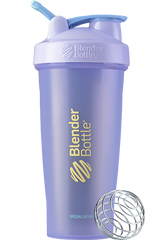 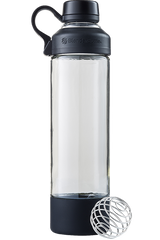 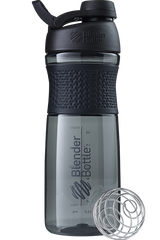 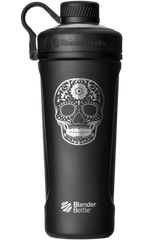 In the order listed, add ingredients to your favorite BlenderBottle® shaker cup, close the leak-proof lid, and shake until oh-so-smooth. 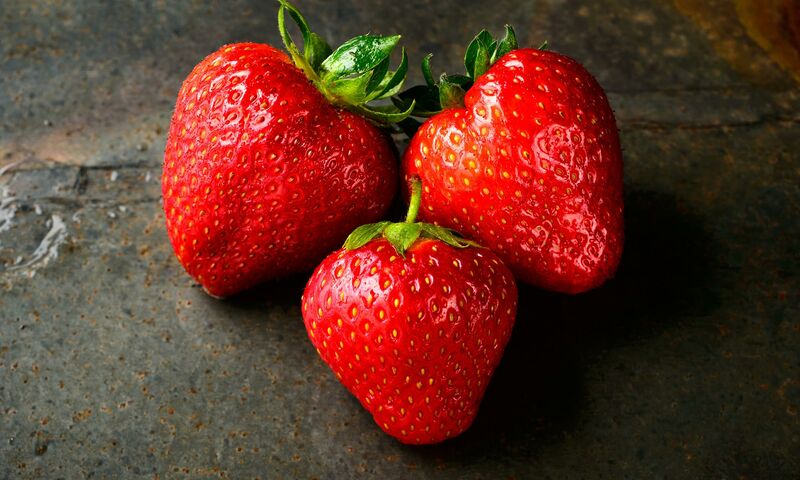 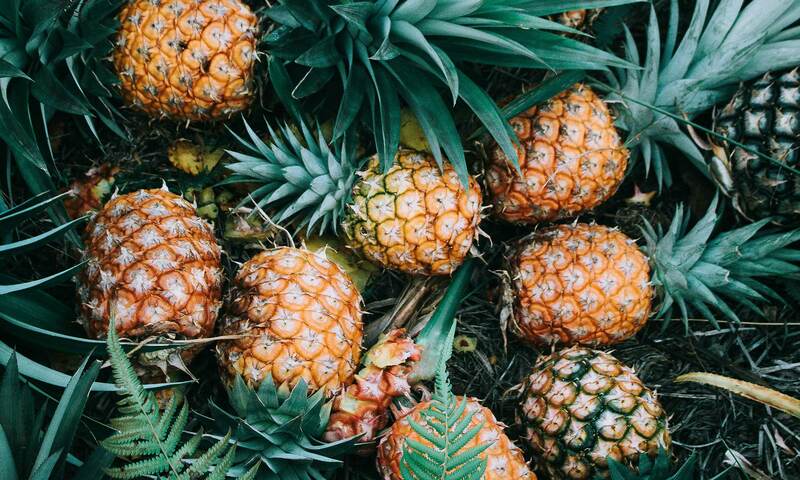 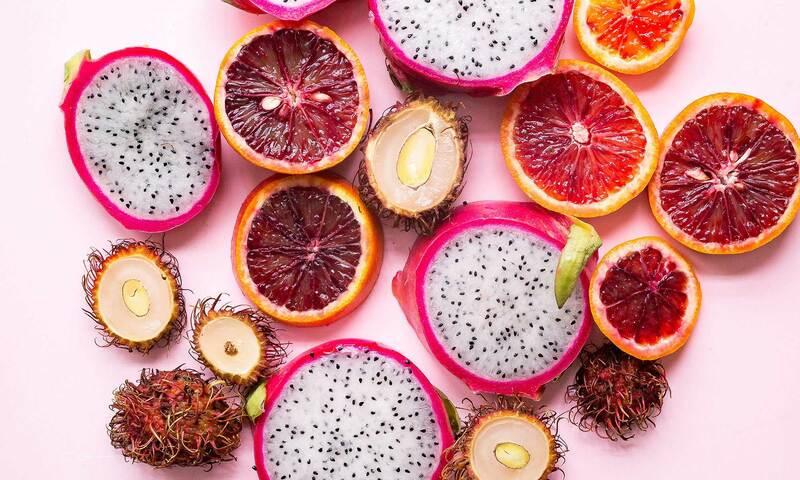 WHY THIS SHAKE ROCKS: There’s nothing sour about a sweet and creamy strawberry-lemon shake. 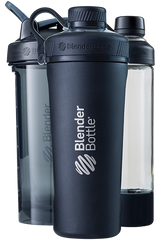 A PERFECT MATCH: Your Strawberry Lemonade shake will taste extra luscious in a BlenderBottle® Radian™ shaker in silicone-protected glass.